What has this year been like so far for you? 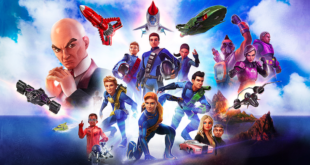 This year has been very busy, as we have been launching Thunderbirds Are Go with new broadcasters and on new broadcast platforms and merchandise in new markets such as the US, France, Middle East, Canada and soon to be Brazil. We are now live in 13 markets with additional markets launching later this year. 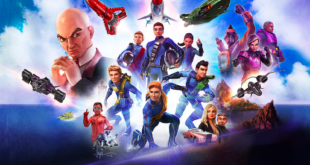 We have also launched a Thunderbirds Are Go story telling app on iTunes and an endless runner game on Miniclip, in all English speaking territories. What will you be shouting about at the Expo? 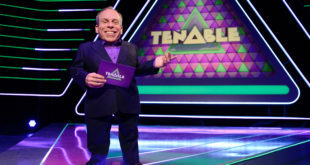 We will be shouting about the new alliance with Amazon in the US, as the company has just launched Thunderbirds Are Go as an Amazon original. We also have a new IP we will be launching to the market, and Oddbods our new third party acquisition in the UK, which has got off to a phenomenal start, with product launching in-market in July. We are busy firming up plans for Thunderbirds Are Go in new markets across Asia. We have increased exposure of Thunderbirds Are Go in the UK, so we are expecting this to positively impact sales of merchandise, in particular the fabulous new TB3 play-set from Vivid, which launches this A/W. We are also looking forward to building out the programme for Oddbods once toys have seeded the market. 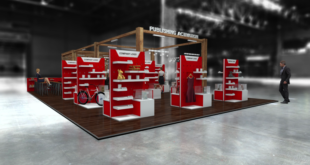 How important are events such as the Licensing Expo to you? Very important as we get to showcase our portfolio and get recognised as a global player. What are you most looking forward to about the Expo in Vegas? 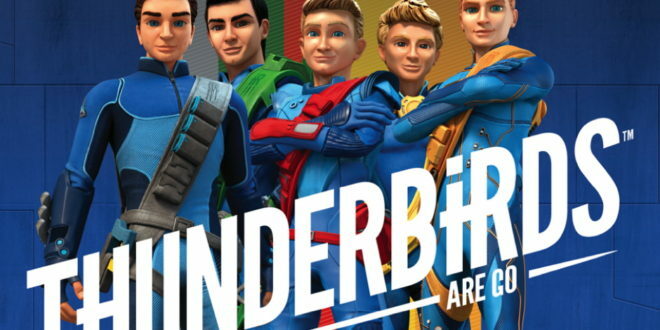 Updating all of our partners about the great things happening with Thunderbirds Are Go season two and the rest of our exciting portfolio. It’s certainly not being stuck in an air-conditioned building all week. The licensing industry is a fabulous industry to work in and what makes it so special is the people who work in it. I love seeing all of my friends and colleagues at these great events and whilst we are all competitors, we are all good friends too and will happily share advice and key learnings with others. You tell me what other industry would be prepared to do that?